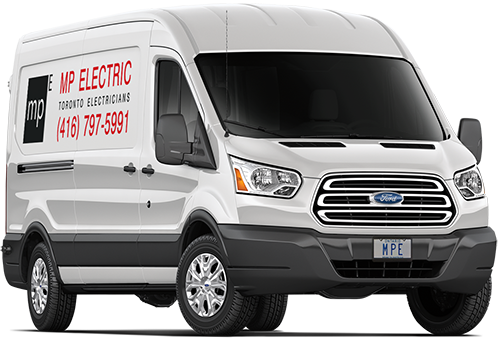 MP Electric is made up of a team of professional electrical workers who share a primary focus of providing the best electrical services for our clients. We are a fully licensed and insured master electrician serving the Greater Toronto Area since 2007. If you would like to discuss your electrical project requirements or to learn more about our entire range of services, please give us a call at (416) 797-5991 or contact us online. At MP Electric, we understand your electrical requirements are the first steps toward achieving your project goals. We work quickly, efficiently and with utmost regard for the safety of everyone on the job site, so you can complete and start enjoying your new project they way you had envisioned it.